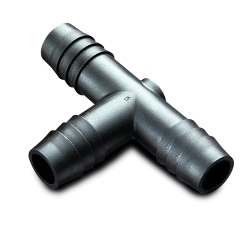 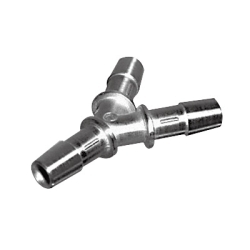 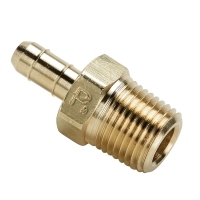 Hose Barb Fittings Category | Plastic & Metal Hose Barb Fittings | U.S. 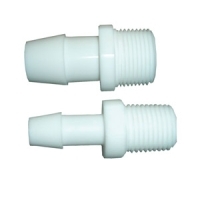 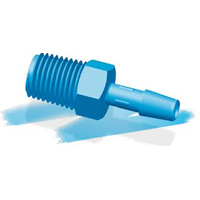 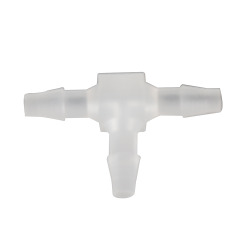 Plastic Corp.
U.S. Plastics Corp.® carries hose barb fittings in a variety of materials suitable for all sorts of applications. 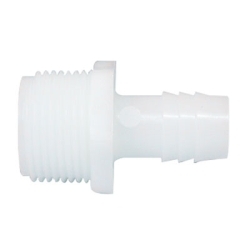 Choose from HDPE, nylon, polypropylene, PVDF, PTFE, stainless steel and more.